If you were hanging out with us on Tuesday, then you probably answered our poll question, “Root or non-rooted?” This is one of those topics we like to cover every 6 months or so to get a good feel for our readership, but with this being the third time we’ve asked, we wanted to share the results of the last three dating back to April 27th of 2010. Some of you may think we just randomly come up with these polls, but we actually do like to look at the data and this is a good example of that. 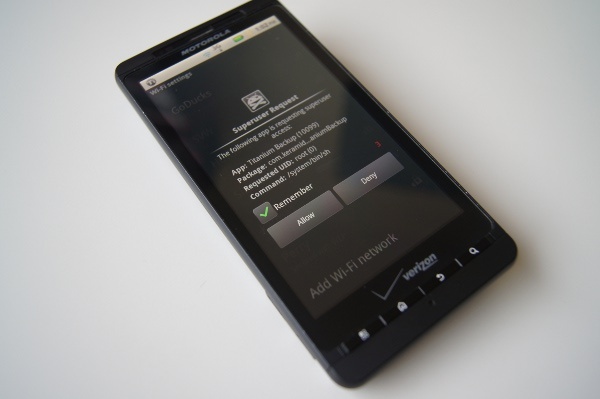 When this site was just starting to take off back in early 2010, the number of non-rooted users out-numbered those that were willing to risk the life and warranty of their $600 device. 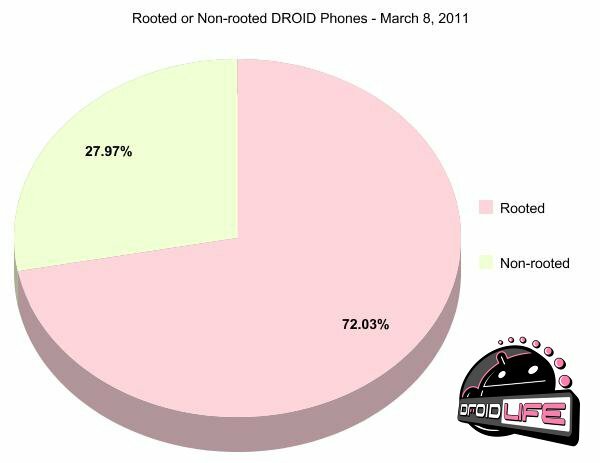 This shouldn’t shock you, as the Android platform in general was really just taking off at that time. Now though, the numbers are starting to change and it only makes sense. There are hundreds of thousands of experienced users out there willing to help, we have tools to keep you somewhat safe, and our developers have made it too appealing to not consider rooting. 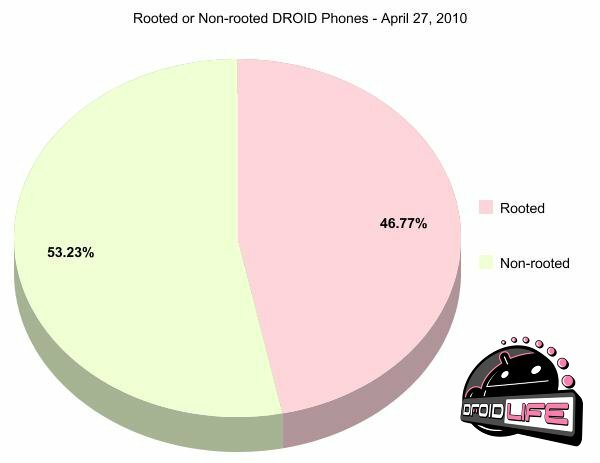 April 27, 2010 – Rooted or Non-rooted? September 29, 2010 – Rooted or Non-rooted? 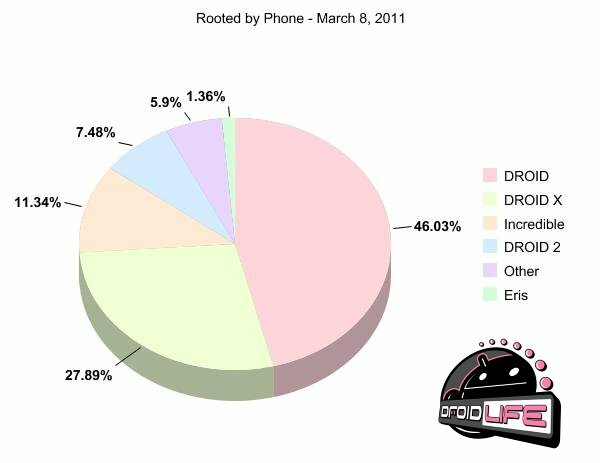 March 8, 2011 – Rooted or Non-rooted? Which phones are our readers rooting? Talk about a massive change in just under a year’s time. Thanks for all of your input everyone!